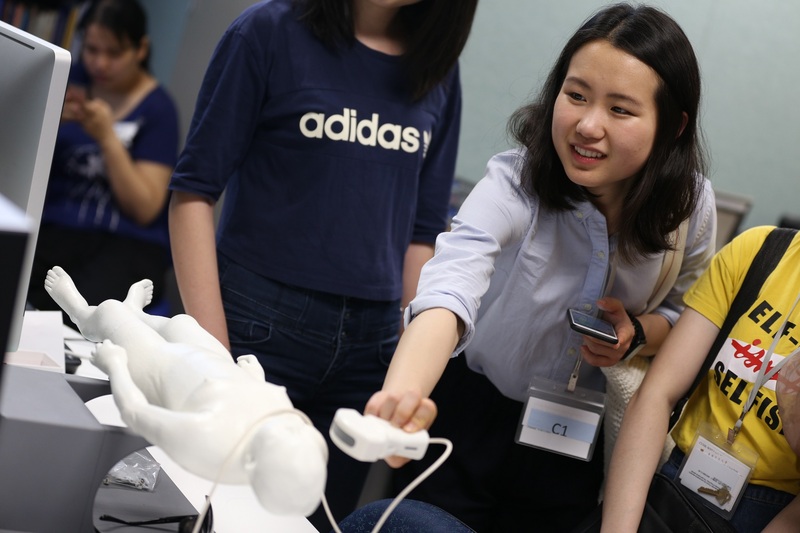 As our society becomes more and more technology-driven, an increasing emphasis has been placed on STEM (Science, Technology, Engineering, Mathematics) education. 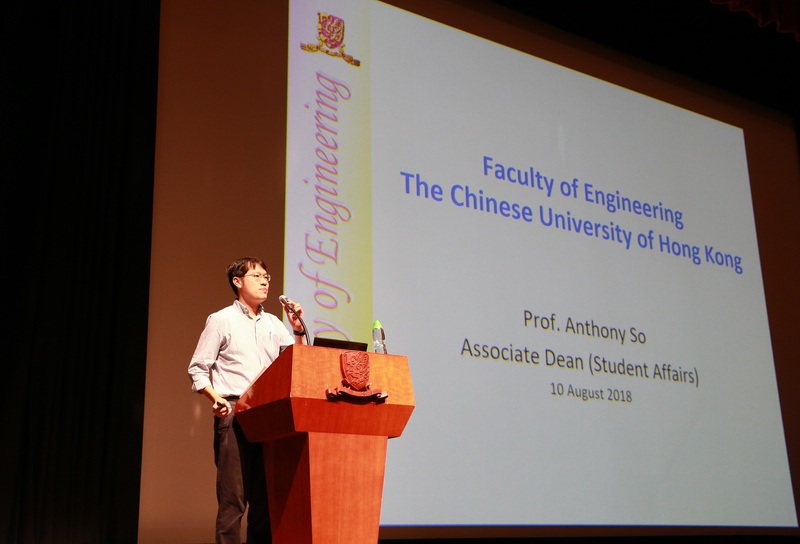 The Faculty of Engineering is committed to equipping our students with the skills and knowledge to advance technology for the benefit of the society and to nurturing next-generation leaders in various engineering disciplines. 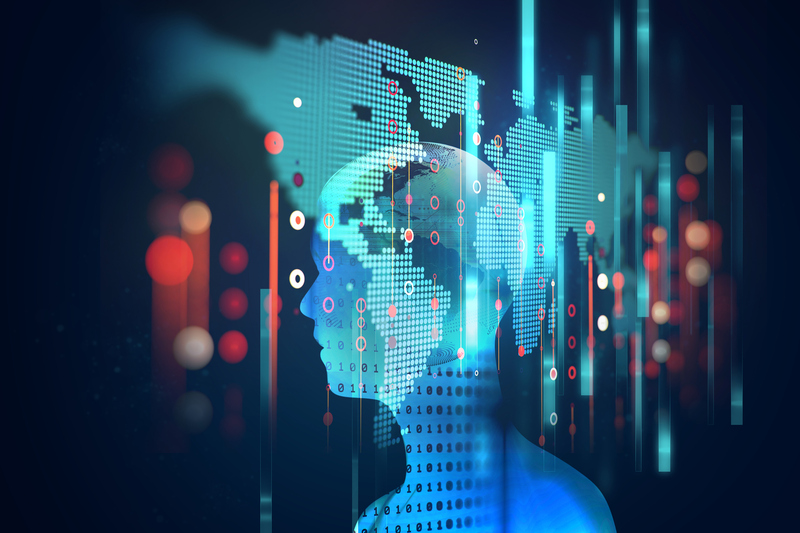 We are no strangers to artificial intelligence (AI). Today, computers are no longer just machines for number crunching. Instead, they seem to become smarter and smarter every day. Indeed, computers are already capable of accomplishing tasks that many people thought were too hard for them just several years ago. 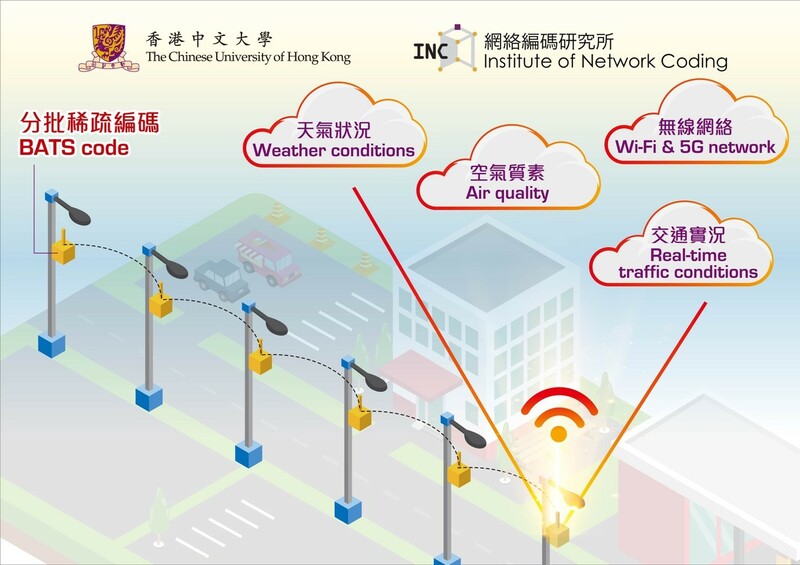 In the newly released Smart City Blueprint for Hong Kong, the government is launching a multi-functional smart lampposts pilot scheme at urban locations to provide convenient data services and collect real time city management data like transportation, weather and environment. Having researched lab-on-a-disc and optical biosensors for years, Prof. Aaron HO hopes to utilize this technology to detect health-relevant target molecules such as proteins, DNA and cancer markers down to molecular level. 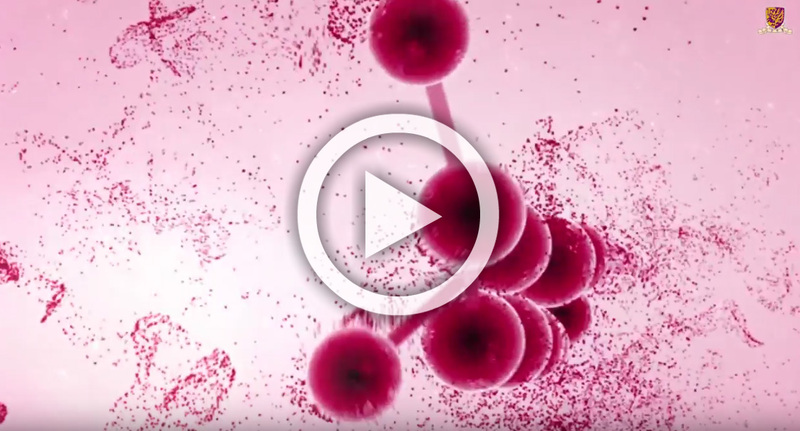 He explains how lab-on-a-disc simplifies complex DNA assay and allergens testing procedures to one single step, with results available within an hour on-site. 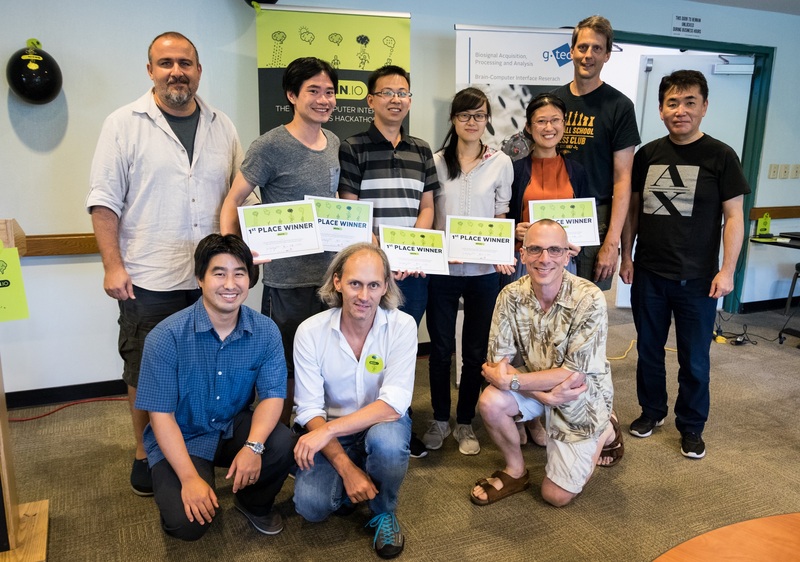 A team from the Department of Biomedical Engineering "Phoenix" won the first place of the IEEE EMBS 2018 Brain-Computer Interface (BCI) HACKATHON in Honolulu. 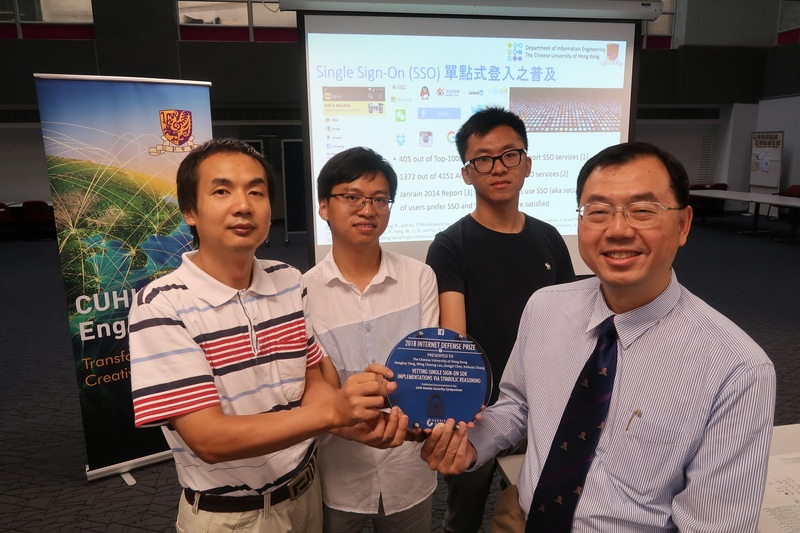 A team has recently won the third place of the 2018 Internet Defense Prize and a research grant funded by Facebook. 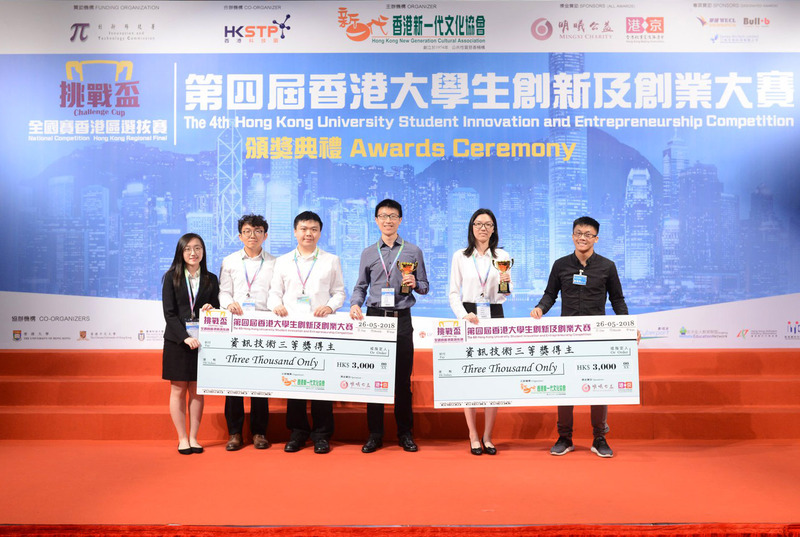 The university received 18 awards in the "Challenge Cup" National Competition Hong Kong Regional Final – Hong Kong University Student Innovation and Entrepreneurship Competition 2018. 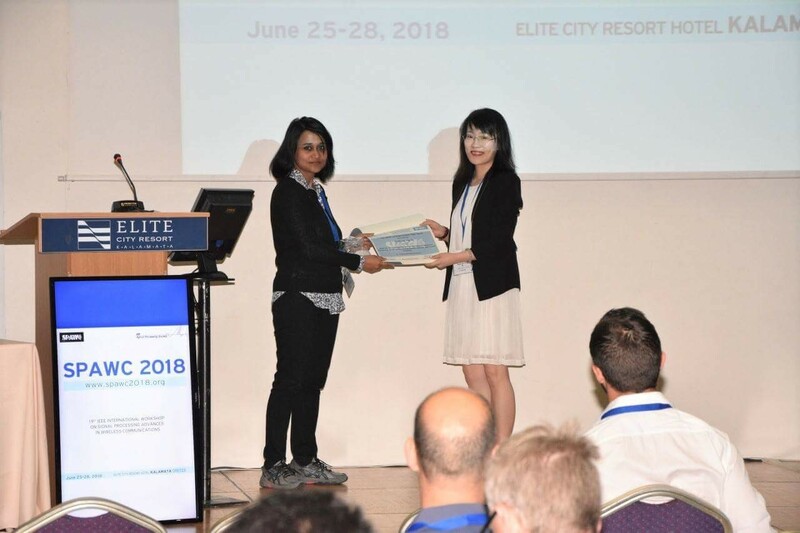 Ms Sherry NI received the Best Student Paper Award at the 19th IEEE International Workshop on Signal Processing Advances in Wireless Communications. 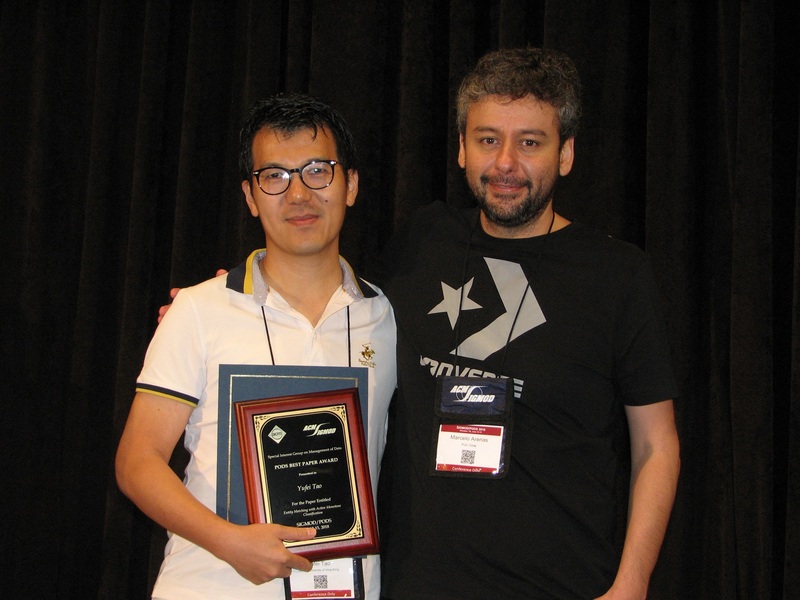 Prof. Yufei TAO received the PODS 2018 Best Paper Award, for his paper titled "Entity Matching with Active Monotone Classification." The Faculty consistently performs well in Research Grants Council (RGC) grant applications and achieves a 49% success rate which is the best in the engineering discipline among all UGC-funded institutions.